Rosemarie is a dear sister-of-the-heart who has encouraged me with the Word of the Lord and undergirded me with prayer time and time again. We met on Twitter a couple of years ago because she read my book, The Perils of a Pastor’s Wife, and contacted me so that I would know she had been touched by its words and testimony of God’s faithfulness. From there a very special friendship grew. Rosemarie, like many of us, has endured severe seasons of heartache and trial, but through it all God has remained steadfast and faithful to her. Rosemarie describes herself this way, “There are some ministers who teach the masses like Jesus with the Sermon On The Mount, but I am like Jesus who meets the Samaritan woman at the well when there is no one around.” To that I say, “Yes and amen!” Rosemarie lives to love, serve, and encourage others. 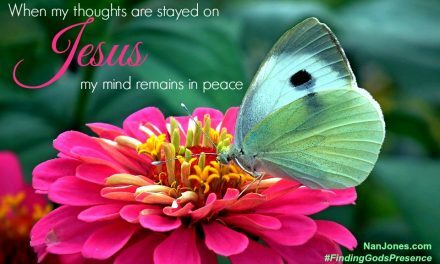 Welcome to Faith Notes, Rosemarie! 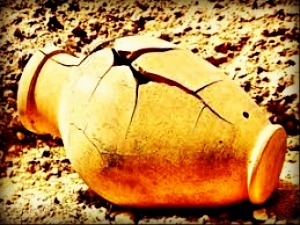 My brokenness came about thirteen years after I began a personal relationship with Jesus Christ. Although I needed a Savior just the same, this was a desperate heart cry because of the hell I was experiencing. But before the details, the truth must be told—I had drifted and was more a distant lover, ignorant and unaware of the danger I had put myself in. Now I know better; if I’m not growing, I’m dying. In late 2009, I was under a full-on spiritual attack from the enemy. Fear drove it, and with this torment brought many of Fear’s cousins that plagued my rest, joy, and sleep. Every day wasn’t blue or gray, but the blackest of black. There seemed to be no way out. A prayer or song was the only temporary relief. And like Saul, I was vexed and desperate. Where there was once a burning candle with a zeal for the Lord, left behind was a charred wick with no sign of smoke. 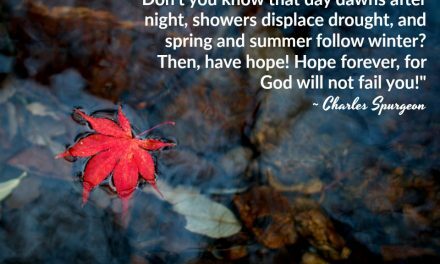 As the Lord began to expose the underlying hurt, rejection, and neglect throughout my life up to then, I gave notice to Fear with #FaithHopeCourage. The Holy Spirit was a gentleman in giving me revelation as I pressed in, prayed and made up my mind. Regardless of my feelings or when life wasn’t close to perfect, I believed I could find joy right where I was! In that refining time, the Lord was kind and gracious to me and from the overflow a call to ministry. I was ordained a minister in November 2012 and celebrate my fifth year. I continue with an increase as a prophetic voice through my blog both written and in voice recordings. My spiritual family is an interdenominational church without walls with ministers and pastors in both the U.S. and Germany. I’ll share my pain and victory through a Psalm. “Well, it looked like this; I stomped my feet, I raised my fists, I turned over a coffee table, I cried, I demanded, I earnestly was seeking the end [suicide]. 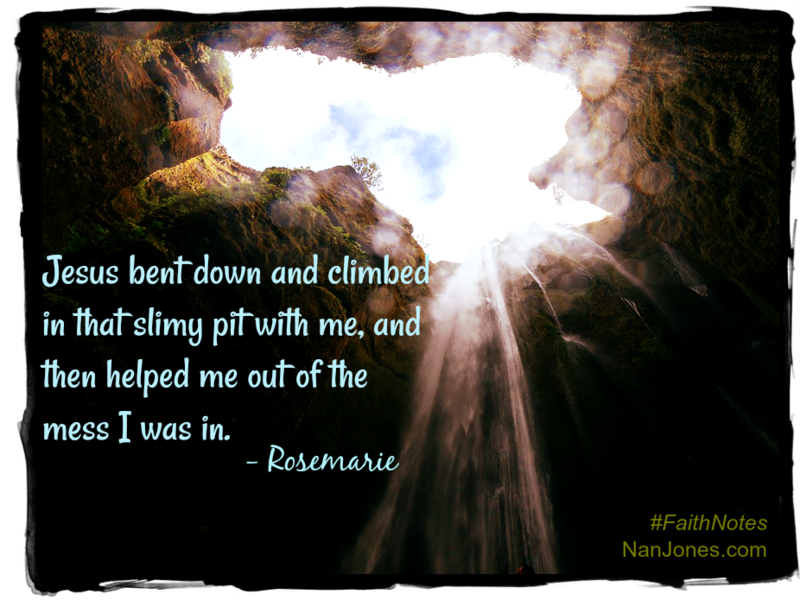 Jesus bent down and climbed in that slimy pit with me, and then helped me out of the mess I was in. Then after some months of healing and growing, I realized who I was and whose I was. The Word of God is still coaxing, guiding and leading me into deeper waters. I am astounded at the mercy and grace of Jesus who rescued me not once, but twice. I have a lifetime of praising left for His goodness, and my life’s goal is to share His Word, Truth, and Love. What steps forward to being free can you take? 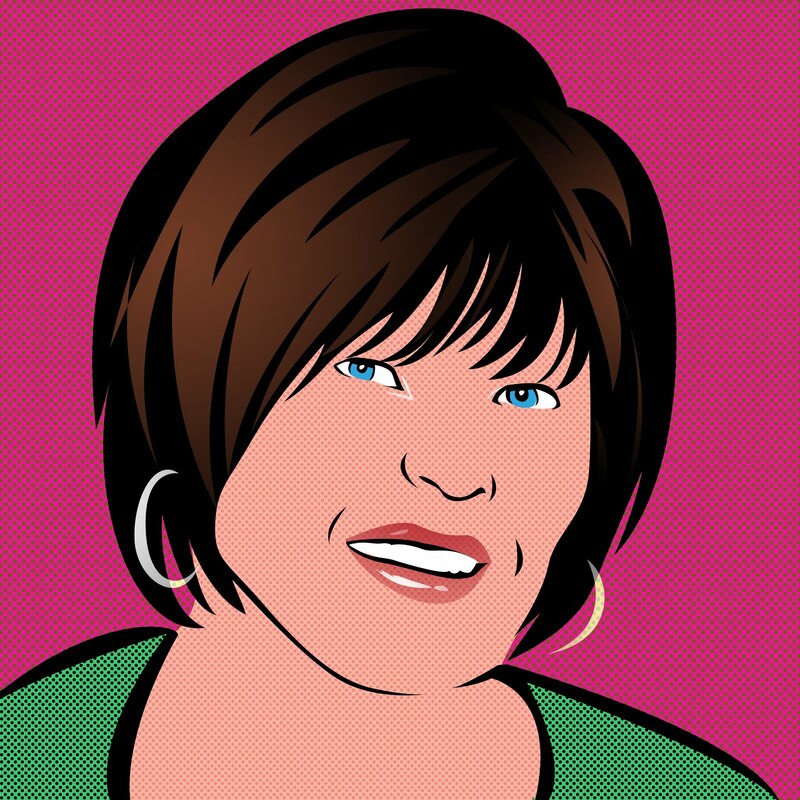 Please visit me @cupgoodness or CupofGoodness.blogspot.com while on your journey to finish strong. I pray that God continues to guide your steps while you remain in His grip, and under His influence. My mission is to point others to Jesus, to speak encouragement concerning their circumstances, and to feed the hungry the life-giving Word of God. All this working in harmony so that the hearer is not swayed by trials but instead built up and eager to run the race. For it is His will that I testify and speak His Truth because nothing else will do. This is my calling. This is my career. This is my life’s goal. This is my heart’s desire. This is the burning in my bones! 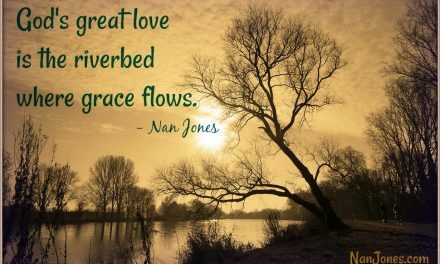 A wife of over twenty-one years to her husband who extended grace and forgiveness even when she was at her worst. Of this time, Rosemarie says, “Trust had been broken, and fear made way for more darkness to take residence in me. My once happy life was like a living hell. Everything was wrong with us, with me. 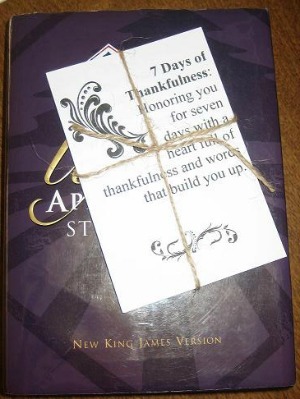 We were knee-deep in our worst as husband and wife.” Several years ago, Rosemarie participated in an experiment called the 7 Days of Thankfulness. It was an action under the obedience of the Holy Spirit to honor her husband for seven days with a heart full of thankfulness and words that build him up. A mother to a daughter — her precious promise from God — now age thirteen. A giver by design who shares God’s Truth with those she ministers to during everyday life. Although speaking in public venues is not off-limits as this year she traveled to minister with a prophetic voice. 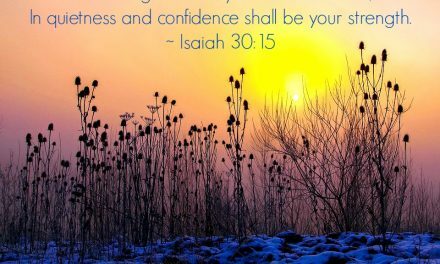 Finding God’s Presence ~ Not On My Watch, Mister!